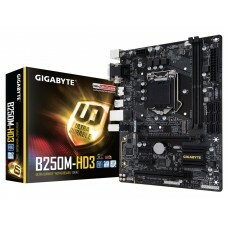 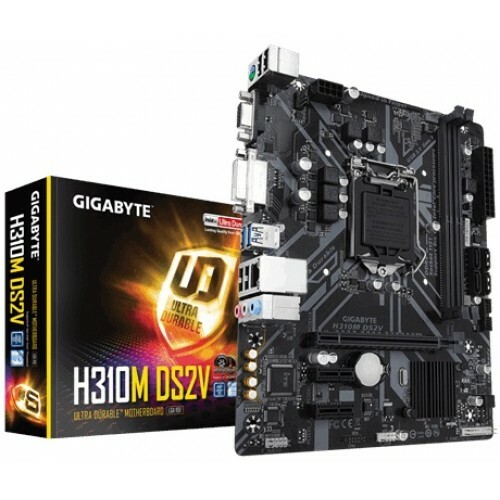 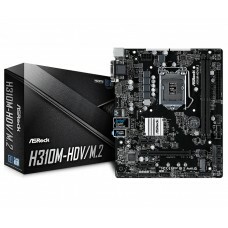 Gigabyte H310M DS2V Micro ATX ultra durable motherboard compatible with Intel 8th gen core i3, i5 & i7 processor supported Dual Channel DDR4 maximum 32GB memory motherboard has the capability of 8-Channel HD audio with high quality audio capacitors. 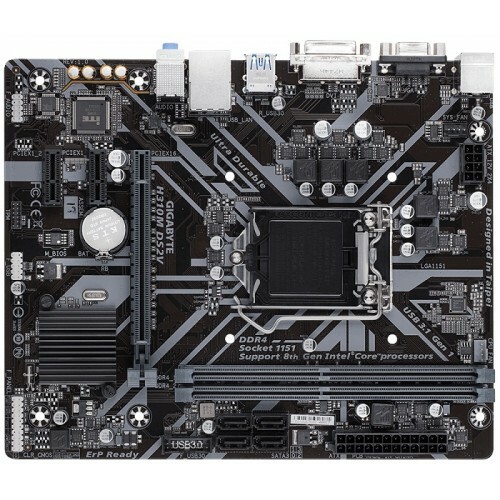 Considering the graphics, it will support integrated Intel HD Graphics having 1GB shared graphics memory with max resolution of 1920 x 1200@ 60 Hz DVI-D & D-Sub port. 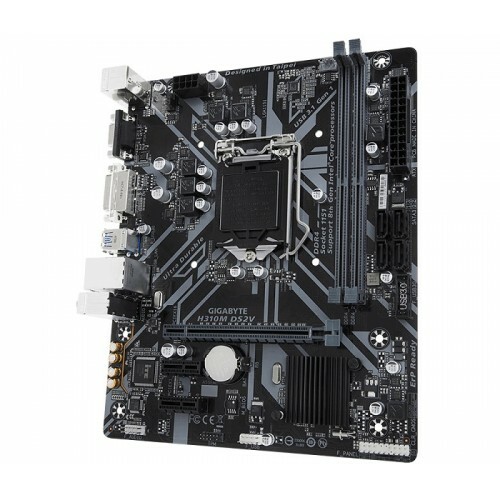 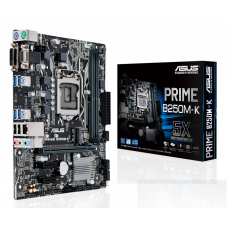 This latest motherboard has the facility of USB 3.1 Gen 1 ports, USB 2.0/1.1 ports and for extreme level of gaming it has GIGABYTE 8118 Gaming LAN, Anti-Sulfur Resistor, Smart Fan 5. 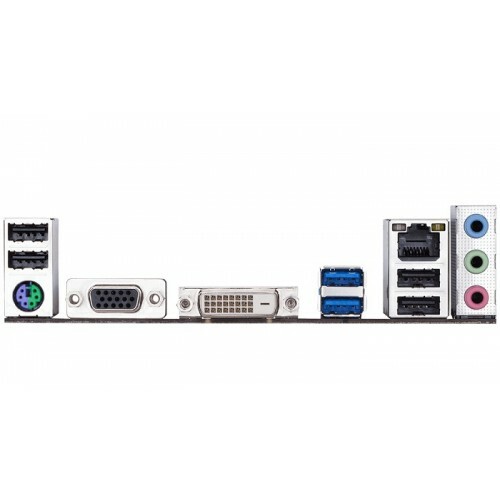 Enjoy a gaming rig within your budget and build your desktop at best price in Dhaka, Chattagram, Rangpur & Sylhet. 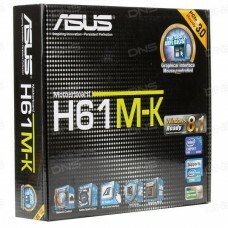 Order online and have the delivery at any location in Bangladesh.